We’d love to show you around Piptree Mount Gravatt East! To register for a placement or for more information, please fill in the form below. While we welcome visits, please ensure you book ahead for a tour as our Piptree Manager is often busy with the children. By booking ahead, she can give you an uninterrupted tour and answer all your questions. We’ve compiled some helpful information about Piptree Mount Gravatt East. If you have any questions that aren’t covered here, email us using the form above, or call us 1300 687 747. What ages does Piptree Mount Gravatt East care for? We care for children aged 6 weeks to 5 years. We currently don’t offer OSHC. We provide a nutritious morning tea, lunch and afternoon tea for all children from 15 months. 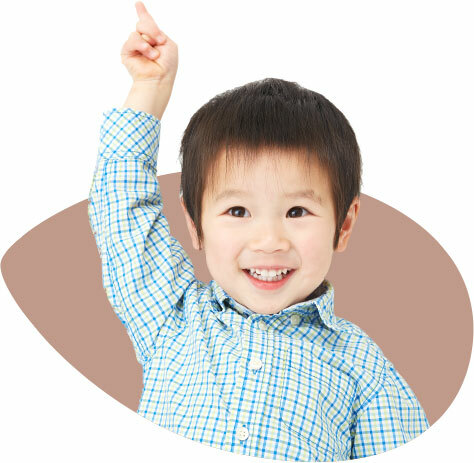 If your child has any allergies or cultural dietary restrictions, please let us know before your child’s first day. Do I need to bring nappies? We provide nappies for all children up to 2 years. Can I take a tour of Piptree Mount Gravatt East? Yes, we’d love to show you around! To register for a placement or for more information, please fill in the form below. While we welcome visits, please ensure you book ahead for a tour as our Piptree Manager is often busy with the children. By booking ahead, she can give you an uninterrupted tour and answer all your questions. Do I have to enrol for a minimum number of days? 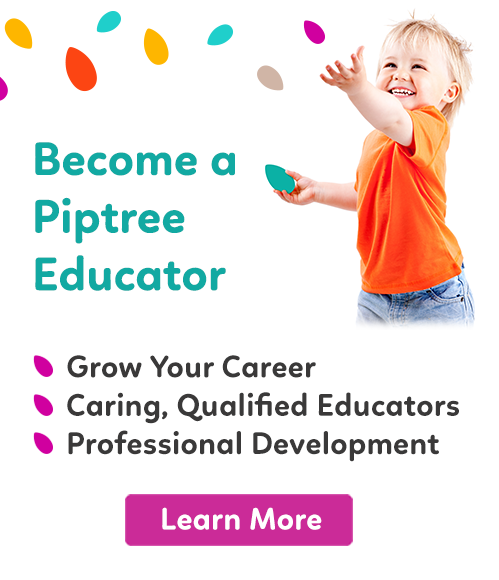 We recommend a booking of two days per week to ensure your child gains confidence in our Piptree environment. Please keep your child home if they unwell to avoid passing any illnesses on to other children and Educators. If your child becomes sick during their day with us, we will contact you using the information supplied on your enrolment form. What happens if I’m late to collect my child? Your child must be collected from Piptree Mount Gravatt East by 6.15pm each day at the latest. If you collect after this closing time, we reserve the right to impose a late fee of $15 for each 15-minute interval or part thereof. 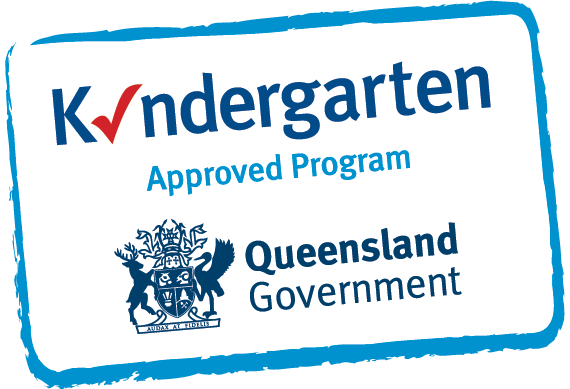 Do you offer an approved Kindergarten program?